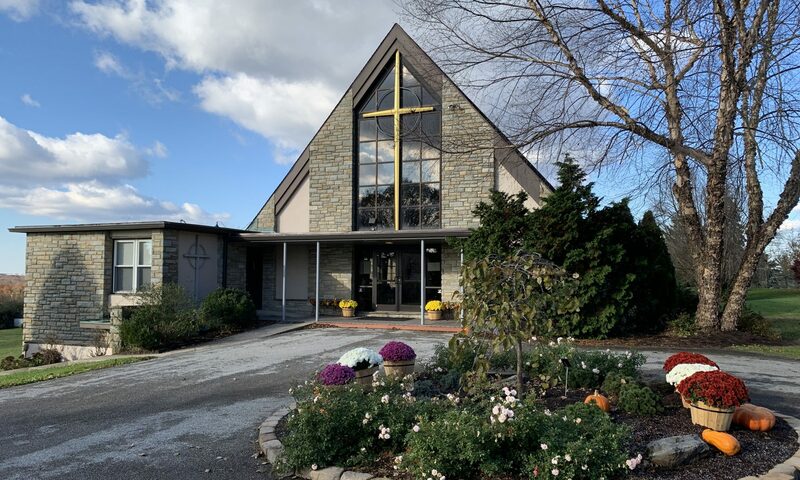 On November 21, 2018, we celebrated the seventh anniversary of The Reverend Doctor Mary Ann Brown Mertz, Rector. As I began my time at St. Christopher’s, this reading from Ephesians was read on my first Sunday here. It has become a defining scripture for ministry in this parish and is truer today than it was on that first day in November, 2011. Over the years, we have grown and changed and become even more deeply part of the community of Oxford and surrounding areas ranging from southern Lancaster county, into Delaware and Maryland and, of course, here in Southern Chester County. We are a parish that is known for how “welcoming” it is. 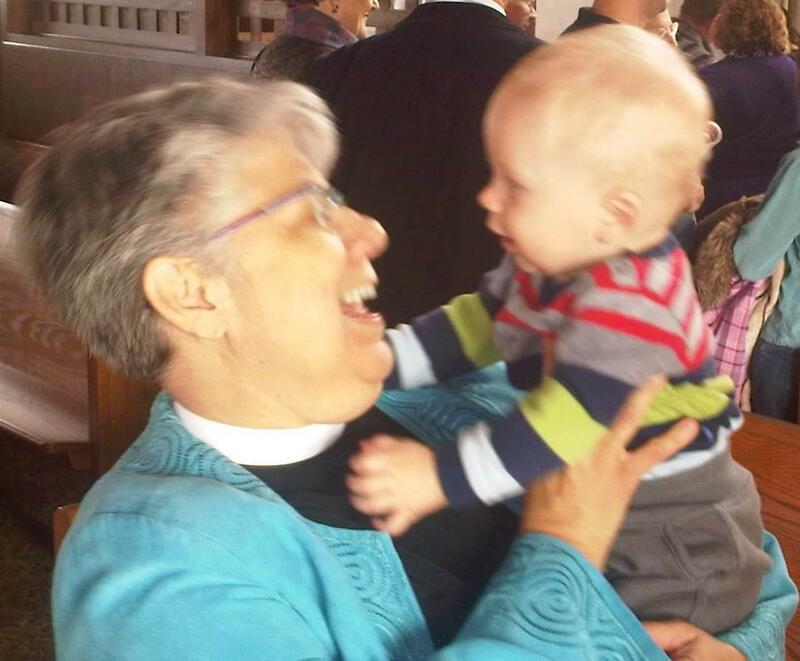 One of the best features of the Episcopal Church is that it is a church where people who have belonged to many other denominations or who have never belonged to a church community have found a home. We extend a warm welcome to anyone who is looking to deepen their spirituality, who are looking for a church home where they will know that they are accepted and loved, who can come “just as they are” and feel at home. Our worship includes scripture reading from the Revised Common Lectionary, music in a variety of styles ranging from traditional hymns to contemporary liturgical music, and the weekly celebration of Holy Communion. In 2016, the interior of the church was made accessible both for those who have difficulty with mobility as well as those who have hearing loss. We committed to installing a new sound system including an Audio Frequency Induction Loop that allows those with hearing aids that have a T-coil to use it to have direct access to the speakers. Others who need additional amplification can use headsets that can take advantage of the loop. We have also made the floor one level for ease of movement and are using padded chairs both for comfort as well as to have the ability to arrange the worship space in different configurations, as needed. We have been happy to welcome many community groups who are now also using our space for concerts, worship, meetings, and other events. All are welcome. I am so pleased to be the pastor of this parish. We are a parish that puts the worship of God at the center of parish life and from it everything else follows. In the coming year, we a thrilled to be able to offer to the community an Alzheimer’s and Dementia Caregivers’ Support Group that will meet on the first Saturday of every month at 10 AM in the church house (the old rectory). Look for other activities offered by our Health Care Ministry Team. In 2019, we also hope to begin a Spirituality Center at St. Christopher’s. This will include many opportunities to deepen faith and growth in spiritual life. Keep returning to the website as this continues to develop over the course of the year. We hope that you will take seriously our invitation for you to “Come and See.” We would love to meet you and extend to you the Welcome of Christ. You are not only welcome, but You Belong Here. Come, and you will see. If you have any questions, concerns, comments, etc. about the parish, the church, or other needs, that you want to discuss with someone, please contact us. I wrote this seven years ago, but it is as true today as it was then: As Pastor Mary Ann+ says, “I know from experience that when people speak the truth in safety to one another, health and growth, both individually and as a community, is most often the result. My door is open and I will always listen. Our Parish is assisted in the office by our Parish Administrator, Mary Clark. She is in the office on Wednesday and part of the day on Saturday. You may also contact Mary at the office phone, 610-932-8134, or by email, if you have questions or concerns. You may always feel free to contact me on by email at rector@stchrisoxford.org or you may call my cell phone that is available when you call the church office.